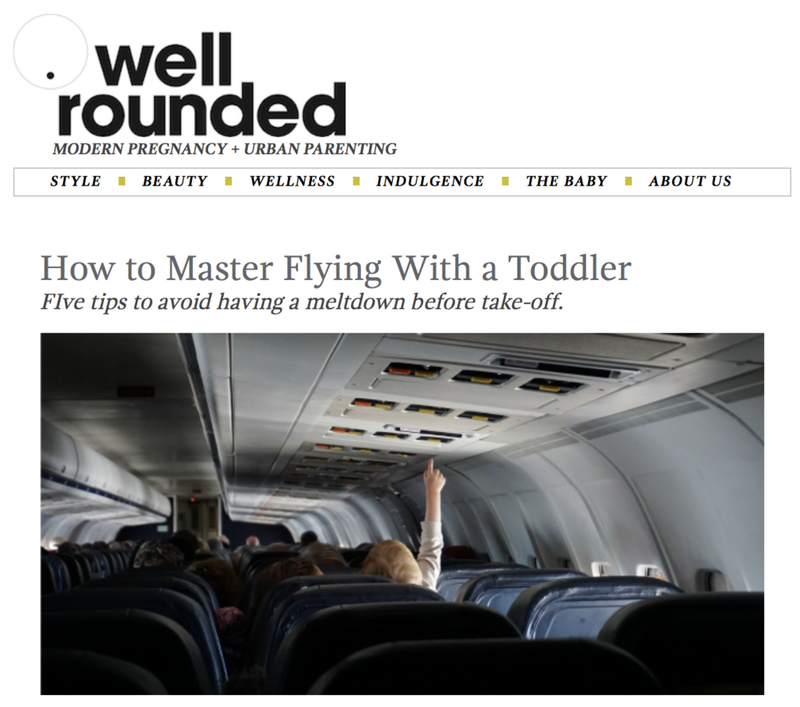 As a contributor for WellRounedNY, I lent my sage advice on getting through one of the most hectic tasks with a child: flying. You can trust me that I speak from experience. Read the full article and believe me, it does get easier the more you do it.